The Cub Scout handbooks are designed for boys and their parents to use as they progress along the Cub Scout trail. Each of these books lists the full array of advancement activities appropriate for the age of the youth in each phase of the program. Parents and guardians should read the "Parent Guide" in their boy's handbook so that they will understand the advancement program. All these Cub Scout handbooks are available at Rainbow Council, Chalkboard stores or visit www.scoutstuff.org. 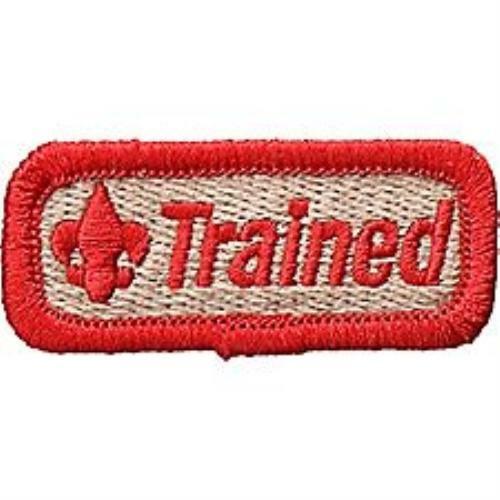 The Tiger Cub, Wolf, Bear, and Webelos handbooks give you step-by-step help as you move along the Cub Scout trail. No matter how old you are, you have a book written especially for you, with information and activities for your rank and age. And along with the books, Boys' Life magazine has fun Scouting things for you: stories, comics, jokes, games, and more. Boys' Life is the magazine for all boys. The Boys' Life Web site has information about the current issue, games to play, projects to download, and more.